$10,000 price reduction..Best value in chrlswd!!!! 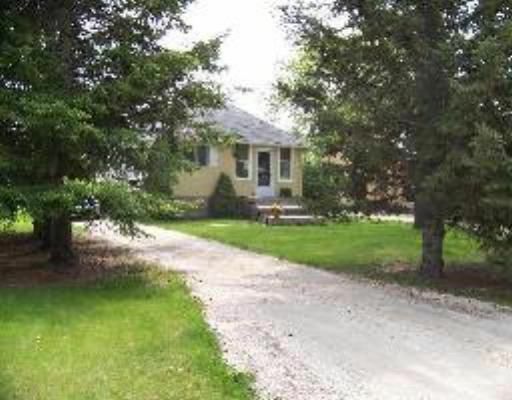 Solid beautifully remodelled large yard...Step up to an amazing opportunity to live in the parklands of Charleswood. Wonderfully charming 2 bedroom bungalow with lots of character, nestled in the pines.This is a great home with many upgrades including new facia and soffits, exterior and interior painting, refinished wood floors, and a beautifully remodelled bathroom. The yard is nicely treed and landscaped and the home has a detached garage and lots of room on the driveway for additional parking. The basement is full, clean,dry and can be finished to needs or left open.Open house Sunday June 22nd 2-4 p.m.